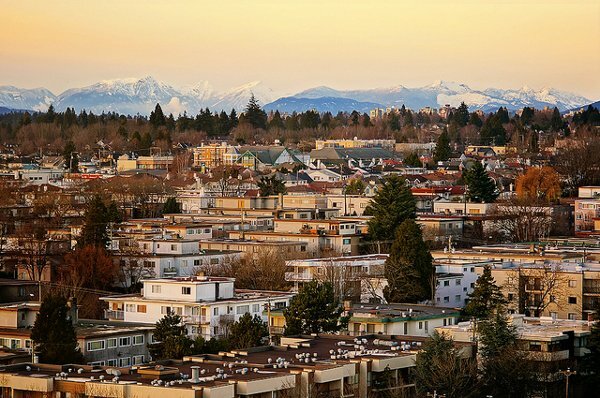 The Canadian Real Estate Association released its quarterly housing forecast. This is what brokers across the country need to know. At this point, it’s almost impossible to mention one without the other when talking about housing markets, what with Toronto and Vancouver leading the way in terms of price growth and sales. That trend is expected to continue. Good news for brokers in Alberta and Saskatchewan, who have had a tough go of things for the past two years, as a slight oil rebound is expected. 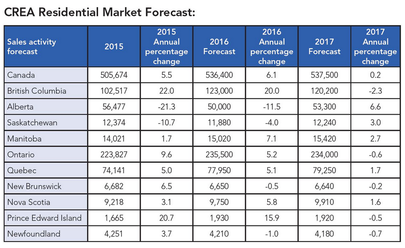 That should have a positive impact on the housing markets, according to CREA. Outside the major markets, CREA forecasts slight sales increases. A lower Canadian dollar is expected to have a positive impact in Prince Edward Island, where sales are expected to reach forecasted records for 2016.